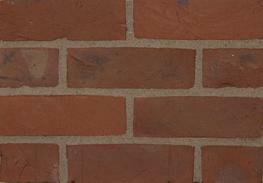 Blockley in Gloucestershire is the home of the Northcot Master Brickmakers. 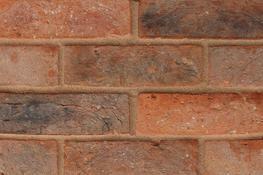 We have been quarrying clay and making bricks here for nearly 100 years. 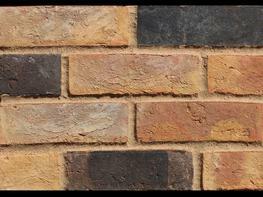 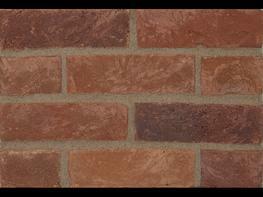 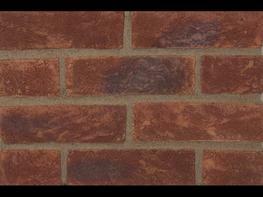 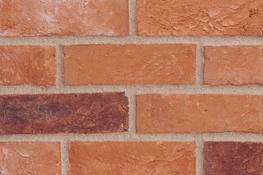 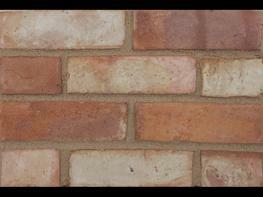 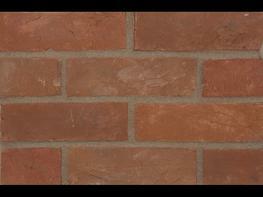 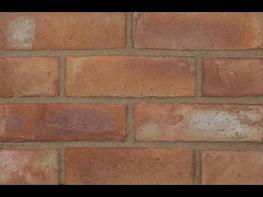 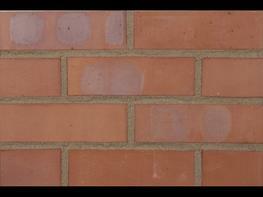 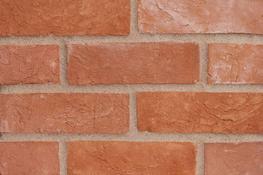 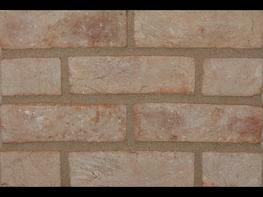 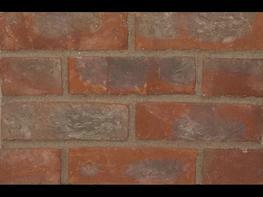 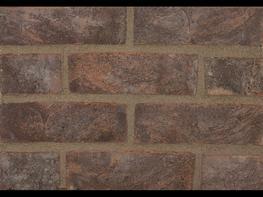 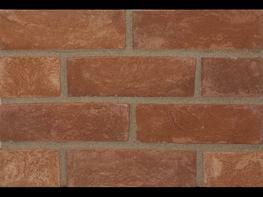 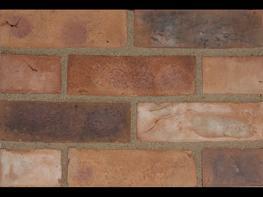 During that time the Northcot brickworks has produced one of the broadest ranges of bricks available, in many variations of colour, texture, size and type. 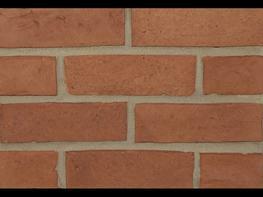 These richly-coloured bricks are made by Master Brickmakers who have hundreds of years of experience between them in the skilled art of brick-making. 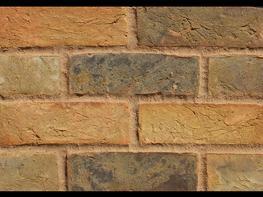 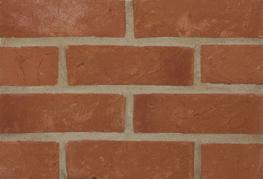 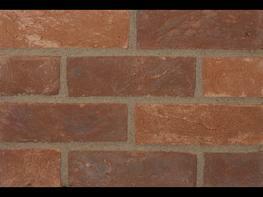 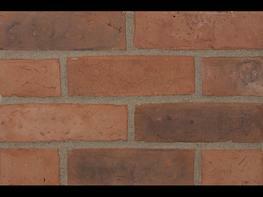 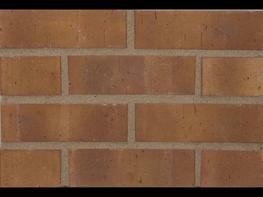 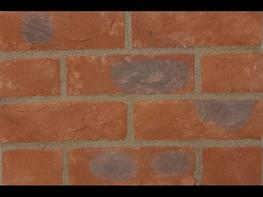 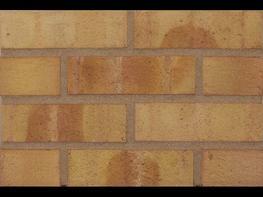 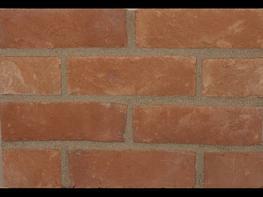 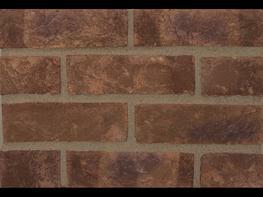 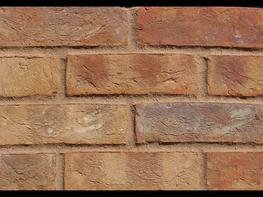 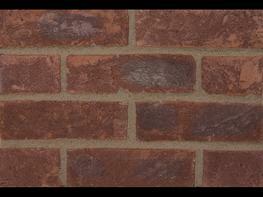 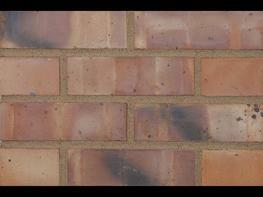 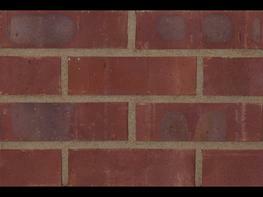 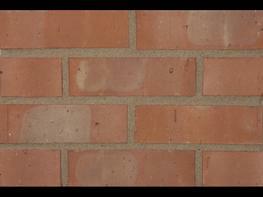 The bricks they make are used in all types of building projects all over the country.